Home / Posts taggedEco-solvent Ink"
Are You Familiar with The Mimaki Inkjet Printer?Which Ink is Suitable for Mimaki Printer? By promoting inkjet printing technologies in the marketplace, Mimaki helps to increase adoption of eco-friendly print-on-demand strategies. This helps customers reduce excessive inventories and associated waste by printing only what’s needed. Inkjet printing also eliminates the need for printing plates and the associated chemistry, water, and energy consumption required for conventional printing processes. In addition, since ink is applied only to image areas, inkjet printing uses less ink than conventional printing processes and does not require cleaning of ink wells and associated disposal of ink waste. Which Ink is Suitable for Mimaki Printer? 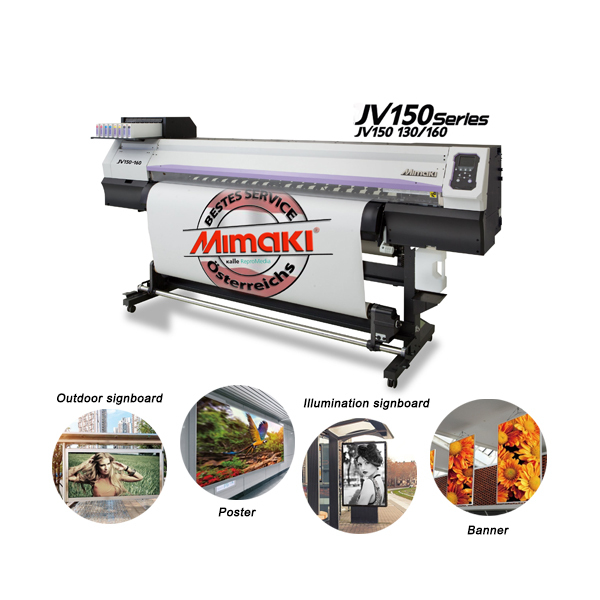 Mimaki established an inkjet lab to promote state-of-the-art inkjet solutions. Not only does this ensure innovative solutions for our target markets in the graphic arts, but also allows us to explore the use of inkjet technologies in other industries. 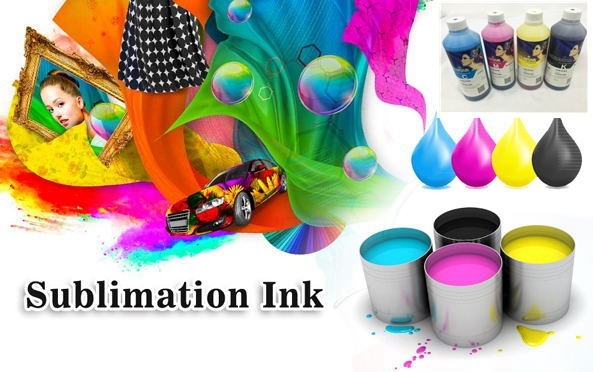 There are two kinds of ink mimaki can be used，they are dye sublimation ink and eco-solvent ink. Okay, These all above are my share about the knowledge of the mimaki inkjet printer.If you have any other needs or questions welcome to contact us at any time. We will provide you the best quality product and service. Hope my article can be useful to you. Thank you for your reading. Eco-solvent Ink VS Sublimation Ink，Can You Distinguish Them? 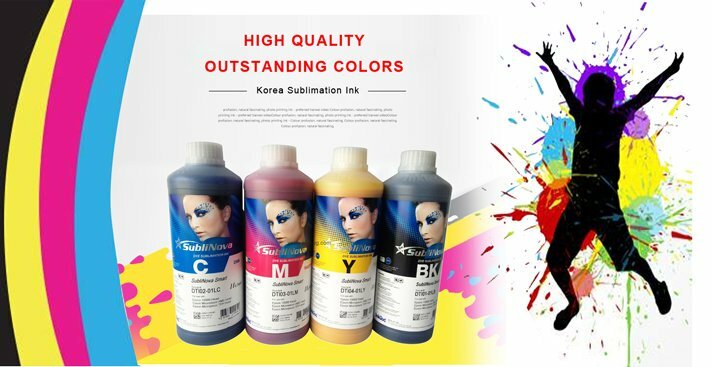 It may be difficult for people who are newly touching dye sublimation inks to distinguish eco-solvent ink and sublimation ink in the digital transfer printing process.Then how to distinguish the two kinds of ink and what’s the difference between the inks? Read the following articles and toay I will share you the difference of them. Eco-solvent inks were developed as a more used friendly alternative to the strong solvent inks for shops that don’t print every day. These light solvent inks, which utilize a mineral oil as a vehicle, are less likely to clog than the fast drying strong solvent inks and require less maintenance. For the most part, you can print on the same types of media that you use for the solvent inks. There are a variety of ink sets with expanded ranges of color that are available in the eco-solvent category. These pigments inks provide good durability for outdoor applications, such as vehicle graphics.and good image reproduction for indoor applications, such as P.O.P displays, trade show and museum graphics. The downside of these inks is that they don’t dry as fast as the solvent. Sublimation ink is mostly made of woven dyestuffs. Disperse dyes because of its saturated color and good weather resistance, so in the textile printing and dyeing has a wide range of applications, so far still one of the printing and dyeing industry, one of the main raw materials. Traditional textile printing and dyeing industry using the dispersion of pigment dyeing process has a serious environmental pollution problems, and not suitable for small batch production.Sublimation ink is mostly made of woven dyestuffs. Well,These all above are my share about the difference between eco-solvent ink and sublimation ink. If you have any needs or questions welcome to contact us at any time. We will provide you with the best quality product and service. Hope my article can be useful to you. Thank you for your reading.